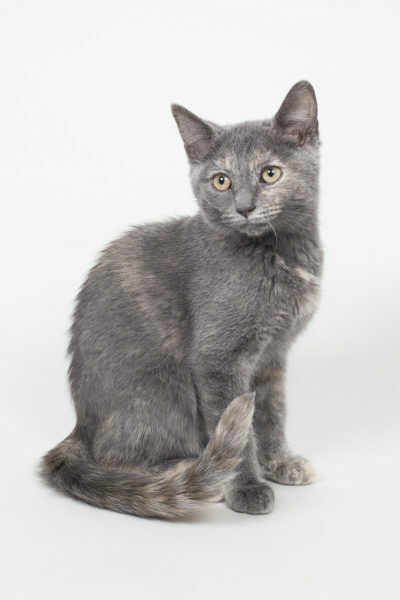 Pearl had to stand out on her own as a gorgeous grey tortie amongst a litter of marmalade boys. She’s a super sweet girl who is the perfect combination of playful and snuggly. She loves to run and play and chase but also like to sit on laps. Won’t you consider adopting this gem today? 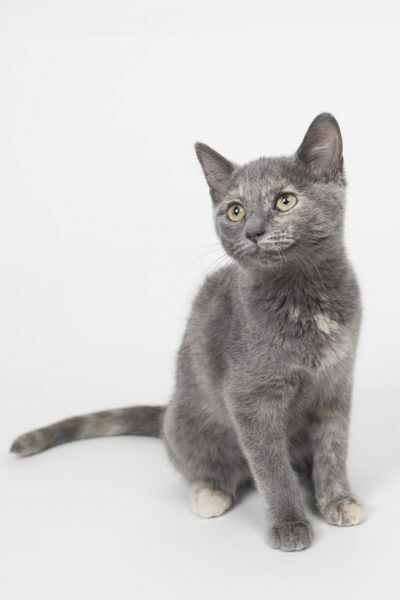 Pretty Pearl is the kitten on the Cat Guardian’s webpage banner. 2017-01-03:Pearly girl fulfilled her new year’s resolution early, by finding a new, forever home!